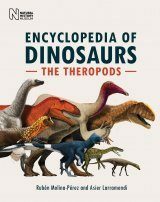 Stephen Jay Gould borrowed from Winston Churchill when he described the conodont animal as a "riddle wrapped in a mystery inside an enigma." 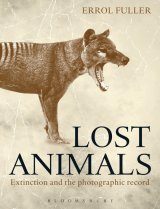 This animal confounded science for more than a century. 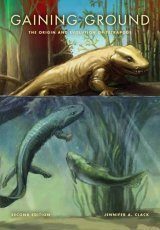 Some thought it a slug, others a fish, a worm, a plant, even a primitive ancestor of ourselves. 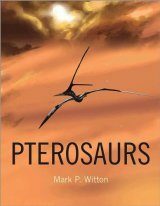 The list of possibilities grew and yet an answer to the riddle never seemed any nearer. 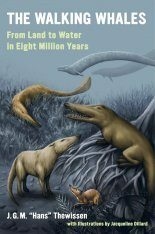 Would the animal that left behind these miniscule fossils known as conodonts ever be identified? 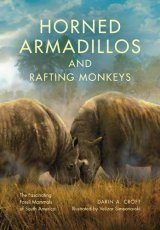 Three times the animal was "found," but each was quite a different animal. 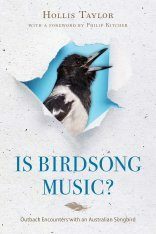 Were any of them really the one? 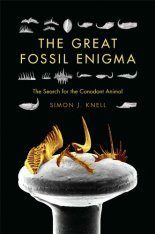 In The Great Fossil Enigma, Simon J. Knell takes the reader on a journey through 150 years of scientific thinking, imagining, and arguing. 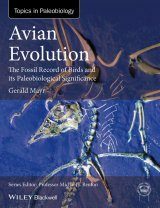 Slowly the animal begins to reveal traces of itself: its lifestyle, its remarkable evolution, its witnessing of great catastrophes, its movements over the surface of the planet, and finally its anatomy. 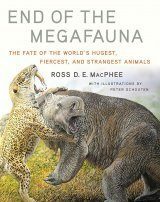 Today the animal remains perhaps the most disputed creature in the zoological world. 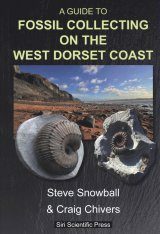 Simon J. Knell, Professor of Museum Studies at the University of Leicester, is renowned for his innovative studies of fossils as scientific and cultural objects. 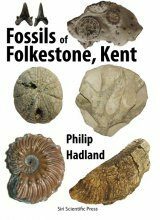 Previously a popular geology columnist for Geology Today, Knell's publications include The Making of the Geological Society of London; The Culture of English Geology, 1815-1851; and The Age of the Earth: From 4004 BC to 2002 AD. 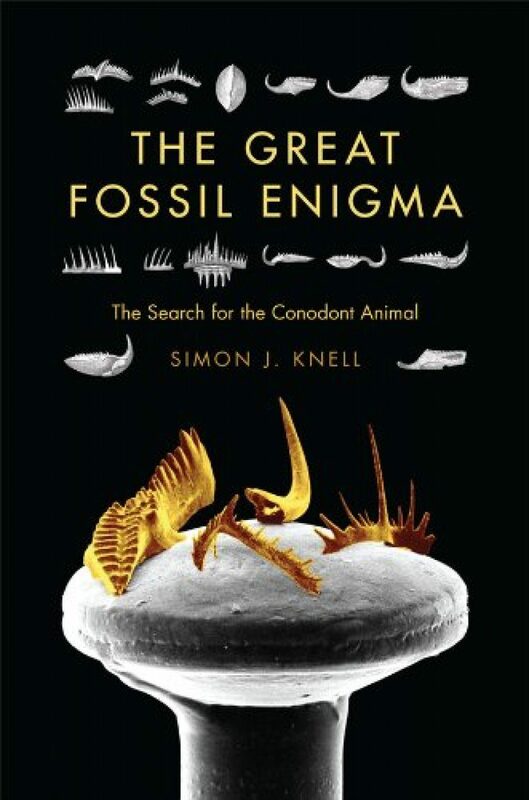 "If you want a[n] [...] entertaining and interesting account of the discovery of knowledge through the analytical, political, and idiosyncratic activities of researchers, The Great Fossil Enigma will serve you well." 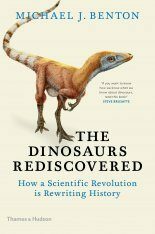 "[...] [A] valuable contribution to the history of science." 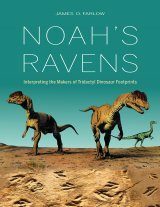 "Knell focuses on discussions, antagonisms, diverse conclusions, and a slowly emerging consensus about where these tooth-like structures were located in the animal and to what group of known animals these fossils pertained. 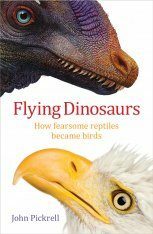 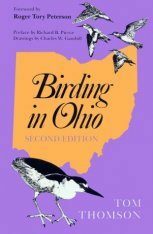 Readers will learn how scientists develop ideas and interact with colleagues, and how animosities and cooperative relationships develop and change [...] Recommended." 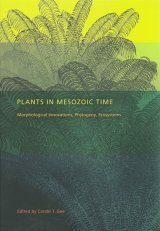 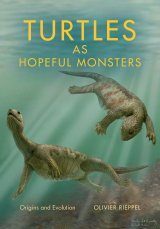 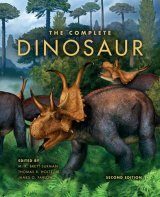 "Quite a remarkable and well-executed story [...] It should be of great interest not only to conodontologists but to paleontologists in general as well as to everyone interested in the history of science. 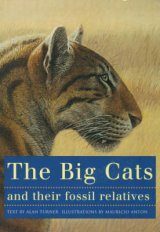 I cannot think of any other comparable work dealing so thoroughly with the exploration history of a widespread and important fossil group." 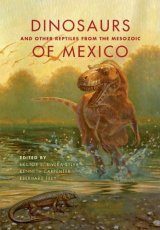 "Excellent and refreshing [...] This will be the seminal source [on] the interpretation of conodonts and the origin of vertebrates [...] Among the plethora of history of science books, and especially histories of [...] paleontology and the earth sciences, nothing comes close." 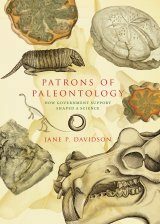 "For those with an interest in conodont paleontology." 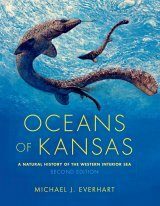 "Simon Knell has written, and written particularly well, the history of our conception and misunderstanding of the conodonts. 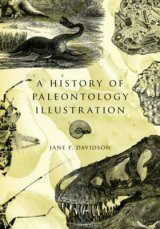 It is the best semi-popular account of the history of paleontology that I have read since Gould's Wonderful Life. 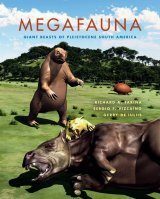 The Great Fossil Engima deserves to be widely read and enjoyed, not just by those who work on conodonts, but by a broad cross-section of paleontologists, geologists and anyone with an interest in our understanding of the natural world."